I’ll remember 2016 as the year I migrated from AbsolutePunk to Chorus and the year where The 1975 pretty much dominated my music listening from start to finish. My goal this year was to try and spend more time with the music I loved instead of trying to listen to everything. In the end, I felt like devoting more time to each album let me discover more about each one without worrying about needing to move onto the next thing until I was ready. I’m glad I did it. 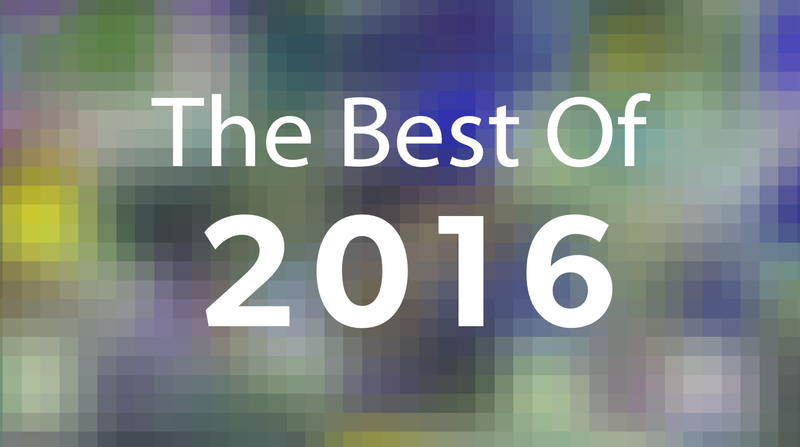 I included a bunch of movies, TV shows, books, and apps I enjoyed over the year as well. A playlist featuring songs from all these albums can be found on Spotify and Apple Music. Note: If you grab anything from this list through Amazon the affiliate link ends up giving me a little extra back as well.